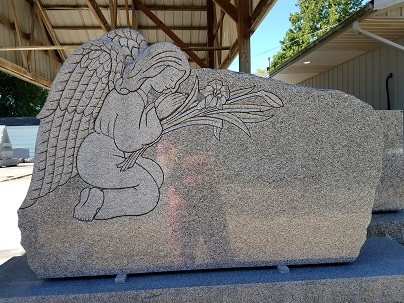 Monday through Friday Office Hours 9 a.m. to 4 p.m.
DeWitt Memorial, providing hand-crafted monuments for over 100 years. 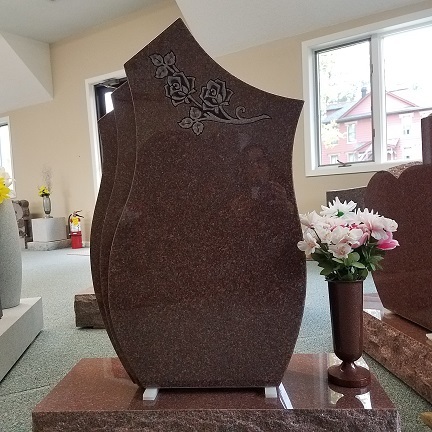 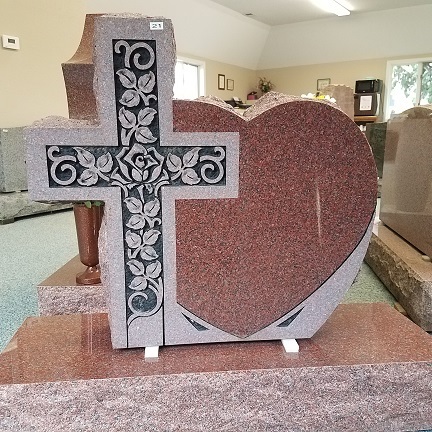 Let our family help you design a lasting tribute for your loved ones. 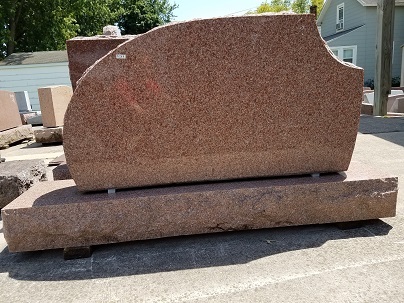 We proudly serve Eastern Iowa and Western Illinois. 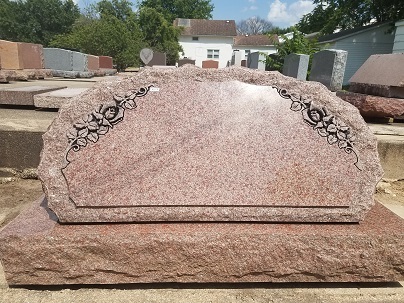 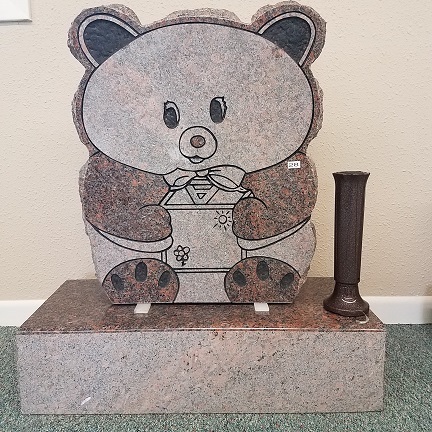 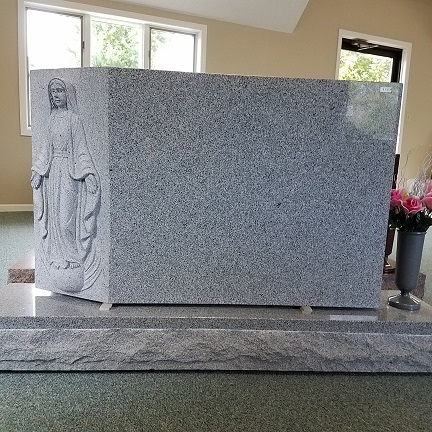 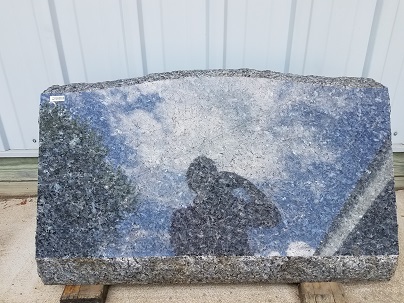 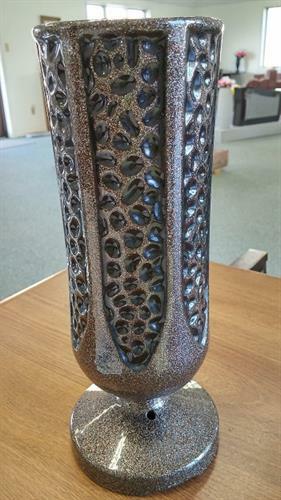 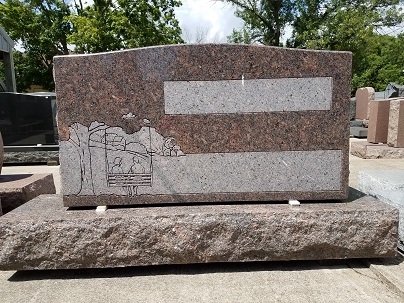 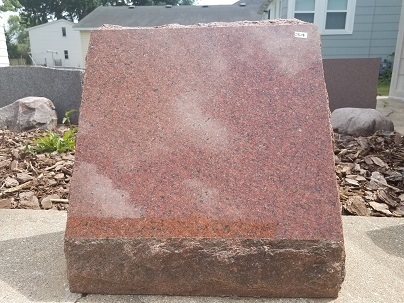 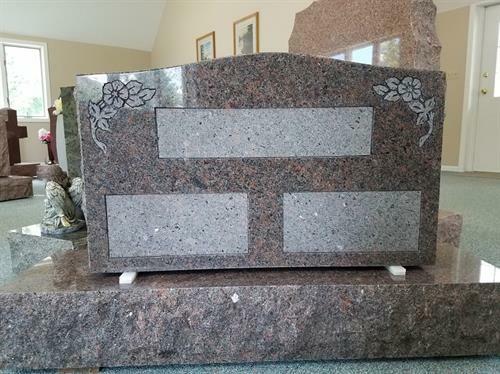 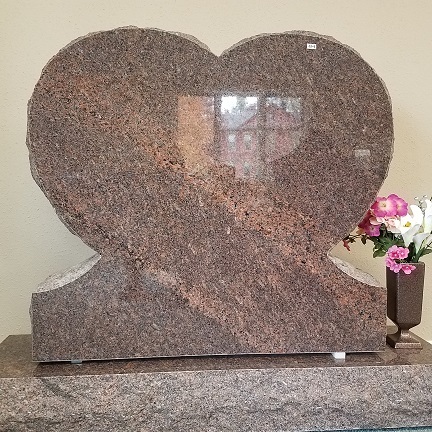 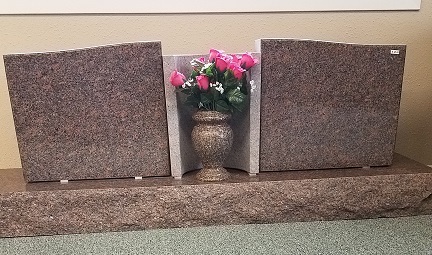 Many monument styles and granite colors to choose from. 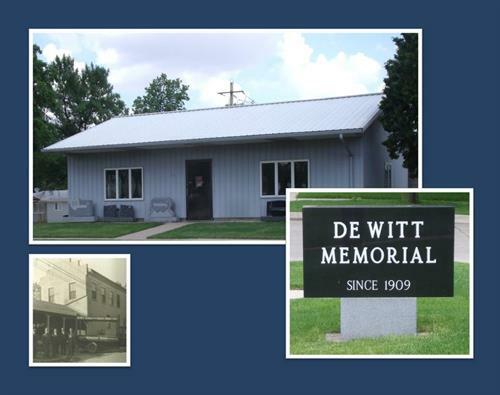 On N-S main street through DeWitt (6th Ave), we are on the East side of the road intersecting with 6th St..